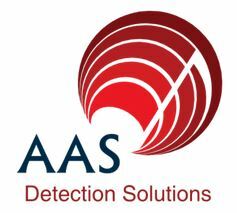 SFSB: Shutdown Fasteners & Specials Belgium | AAS Detection Solutions forms a strategic partnership with Shutdown Fasteners And Specials Belgium (SFSB) ! Specialized gas leak detection manufacturer for the Oil and Natural Gas Industry. Adressable fixed gas detection systems for Car Parks, Industry, and Commercial applications. One of a kind ATEX certified Infrared Gas Imaging Camera’s. 21st Century Sniffer Dog. Ultra fast portable Gas Chromatography for multiple applications.